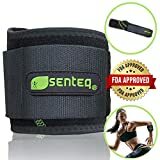 SENTEQ Knee Strap Support Brace - Medical Grade and FDA Approved. 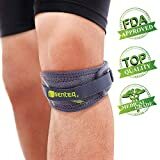 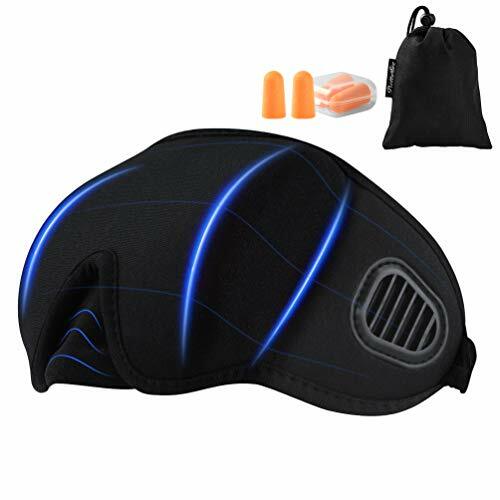 Adjustable Patella Knee Support to Prevent Pain and Tendinitis (One piece) - KAUF.COM is exciting! 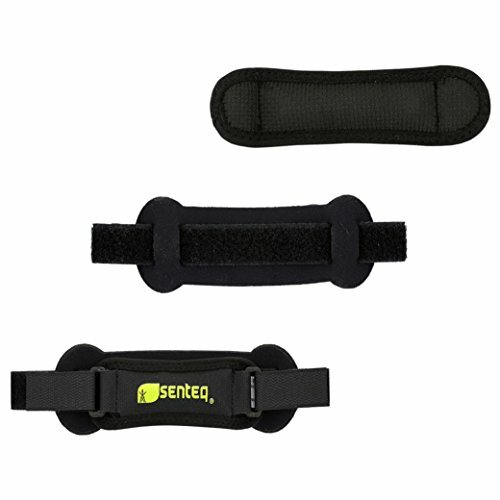 SENTEQ specializes in combining innovative technology and high quality materials to produce medical equipment like no others. 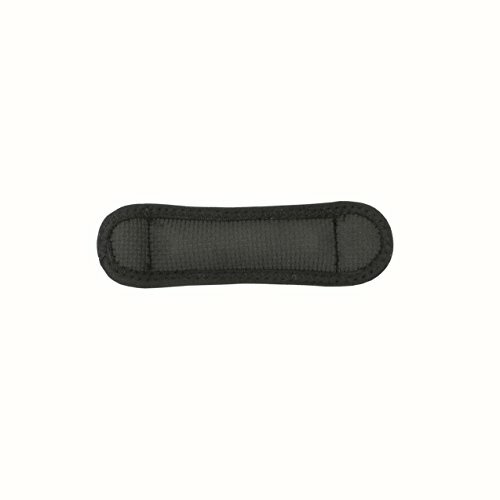 Each piece is made with superior craftsmanship and examined by the highest standards in the industry. Save "weak in the knees" for the love stories. 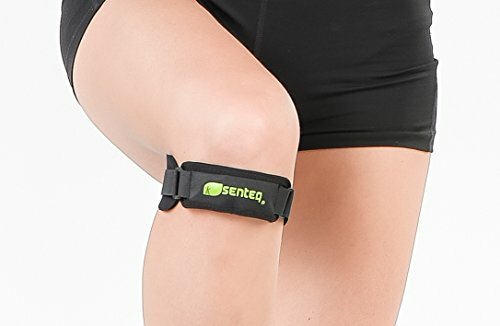 Keep your knees strong, healthy and pain-free with the SENTEQ Patella Knee Strap. 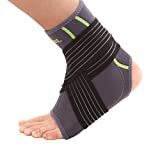 This flexible compression strap provides support that helps in the treatment and prevention of pain associated with misaligned patellae and chondromalacia patellae, or degenerative "runners knee." 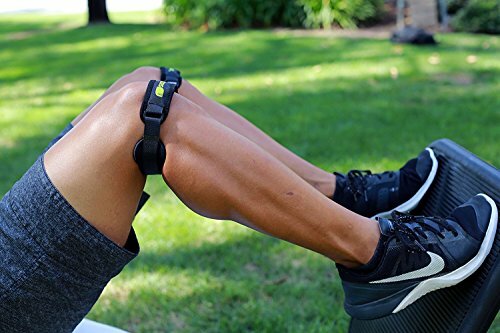 Worn around the leg just below the kneecap, the adjustable patella knee strap features flexible, breathable and washable neoprene that provides cushion and comfort for runners, bikers and other fitness enthusiasts alike.